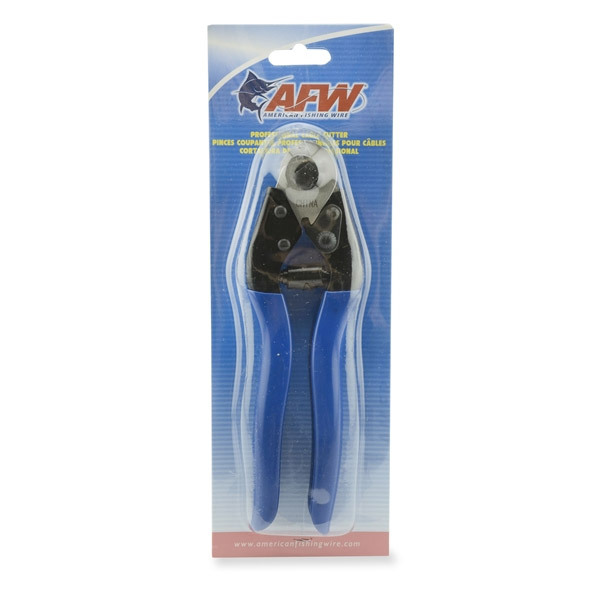 A heavy duty, shark fishing wire cutter tool from AFW (American Fishing Wire). The Shark Cable Cutter tool is designed to shear through all sizes of 49 strand cable with ease. The unique triangular jaws and tempered steel blades leave a flat clean edge, eliminating frayed ends by pulling strands together towards the center. 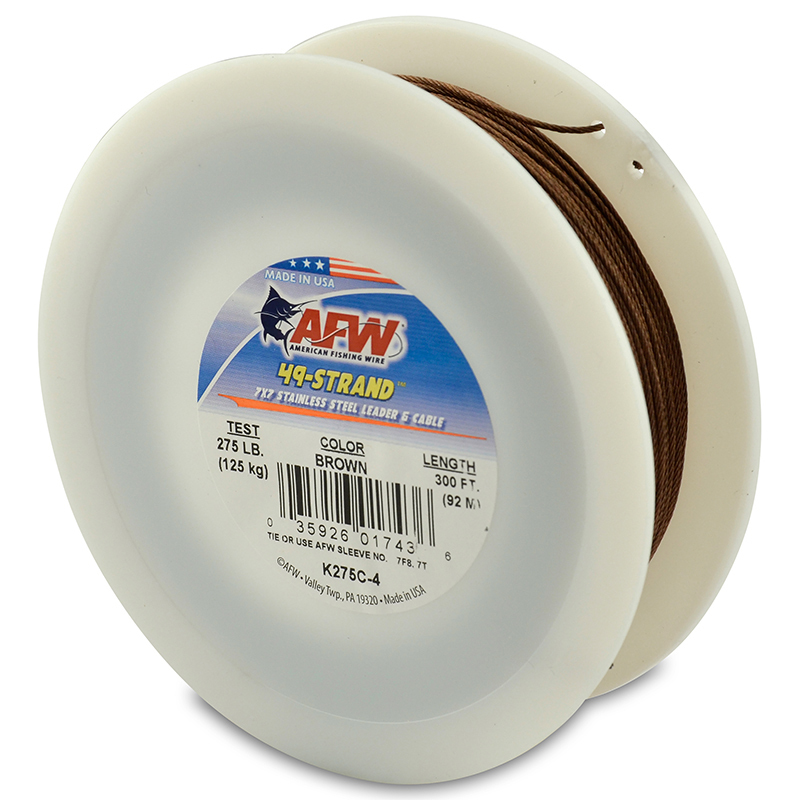 Designed to cut wire and cable up to 3/32" (2.4 mm). 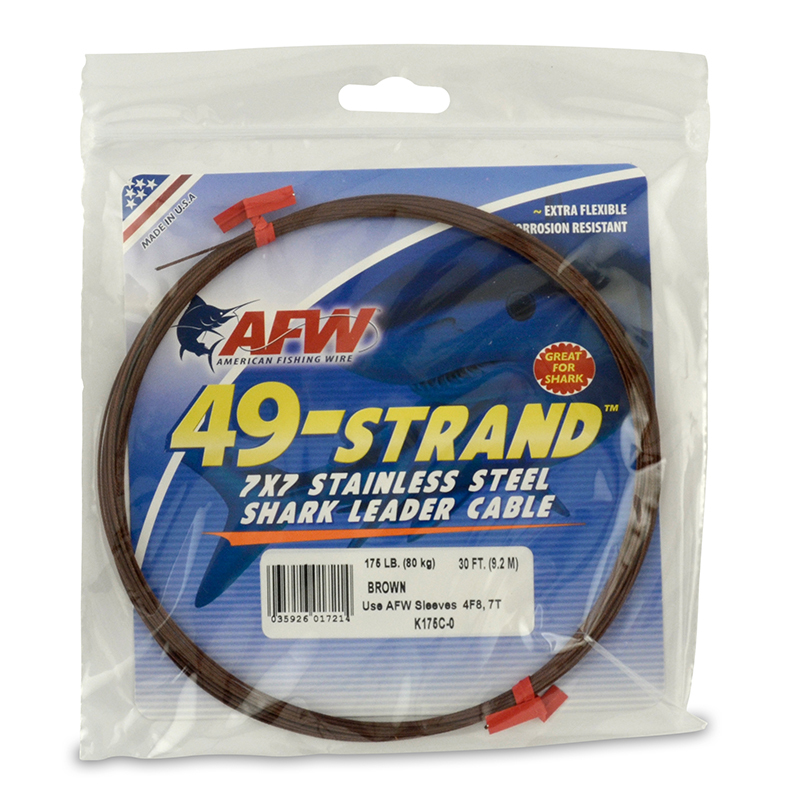 It's the perfect tool for anyone making shark traces or rigging lures on cable for wahoo etc.